Nostalgic Porch Swings will last for many years to come. We use only premium Western Red Cedar, which is strong yet lightweight and is naturally resistant to decay. 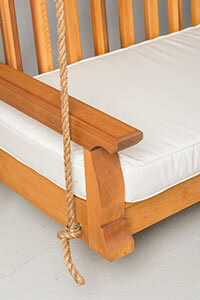 Our swings are offered in 7 finishes that enhance the natural beauty of Western Red Cedar. Nostolgic Porch Swings are delivered fully assembled and include ropes and stainless steel hardware for easy installation. Each Nostalgic Porch Swing includes an all-weather seat cushion that is individually crafted and matched to fit the swing's length. Optional back cushions are available for optimum comfort. Choose from one of our pre-selected Sunbrella fabrics or get creative with more than 90 standard and special collection Sunbrella fabrics (additional charges may apply). 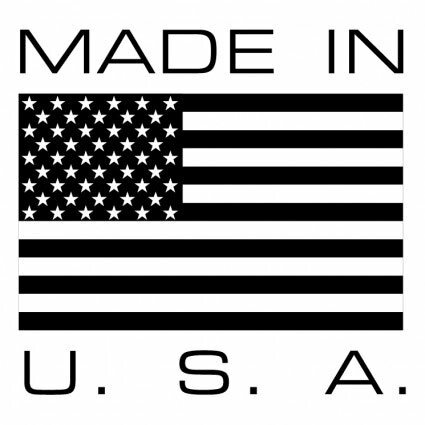 Customer's Own Material (COM) orders are available by request. The amount of fabric needed will be determined base on the fabric repeat and size of the swing ordered. 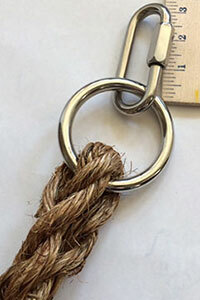 Natural 3/4” manilla ropes are provided with each swing in any length and are hand-braided around stainless steel hardware for a truly custom look. 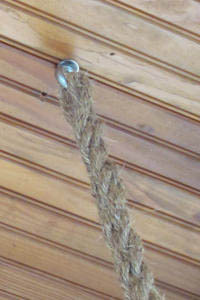 We also offer 'unmanilla" rope, an synthetic look-a-like in white, tan, dark brown, or black by special request only. The original color of all woods will gray out with time when placed in outdoor environments and exposed to ultra violet rays (UV). This is a function of UV light bleaching the wood over time. If you want to preserve the original stained color of our cedar porch swings, we recommend the simple application of Penofin Verde or Penofin Blue Label 1 x per season or as needed depending on the environment. Penofin contains a UV protector that will slow the color change process. As painted wood ages naturally, you should expect to see some loss of sheen and some surface cracking. Our painted finish delivers exceptional long-lasting resistance to blistering, peeling, dirt pickup, chalking, mildew and color fade. Eventually, you may need to repaint using a high quality Satin Exterior Acrylic Latex paint following manufacturer's instructions. Wood is a natural material subject to changes in the environment. The look and feel of natural wood is part of the appeal of owning wood outdoor furniture. Although cedar is naturally stable, small imperfections in the wood surface may appear if the furniture is placed in dry or sunny environments. 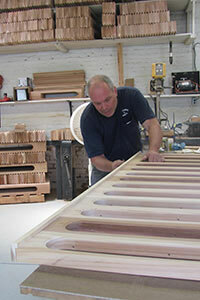 But even as nature matures your furniture, the wood and the product will remain structurally sound for years to come. Nostalgic porch swings can be left outside under roof all year long — However, during extended periods when the swing is not in use it is advisable to use a breathable outdoor furniture cover to protect your swing from the elements and extend the life of the finish. With a little care and maintenance your porch swing can remain beautiful and functional for generations to come. 4-Point: Our standard installation method allows for a smooth and stable swinging motion. 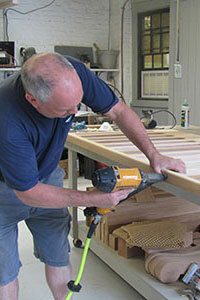 Simply drill 4 holes into sturdy ceiling supports and thread in the satinless steel eye-hole lags provided. 2-Point: Our optional installation method is useful where a single overhead support is present. 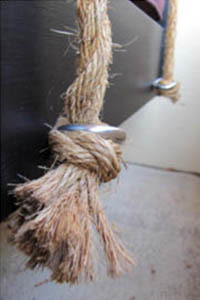 Installer must provide two secure attachment points for connection of stainless steel rings/quick-links provided. Each Nostolgic Porch Swing is made to order and therefore has a typical manufacturing lead time of approximately 4 weeks. Customers will be contacted directly to coordinate curbside delivery, which is provided by freight carrier. Shipping lead time is an additional 3-7 business days within the contiguous United States. 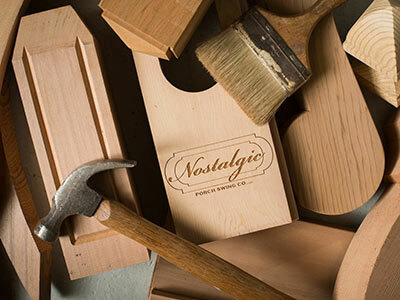 Standard Delivery - Your swing will arrive boxed on a pallet and includes curbside delivery. Customer must be present to receive delivery, inspect the package and unpack the swing. Inside Delivery - Your swing will arrive boxed on a pallet and will be moved by pallet jack onto the property to an accessible location (i.e. garage, front porch). Customer must be present to receive delivery, inspect the package and unpack the swing. White Glove Delivery Service - This service includes unpacking the swing, removal of the pallet and all packaging materials and inside delivery (i.e. 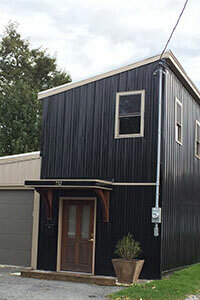 front porch, garage, or easily accessible rear porch). Customer must be present to receive the delivery and inspect the product before signing for the delivery. Please Note: White Glove Delivery does not include installation. *Additional delivery charges may apply when delivering to remote locations and/or islands. Delivery options are applicable within the contiguous United States. Delivery to Canada will be quoted by request. We offer a 5-year limited warranty. 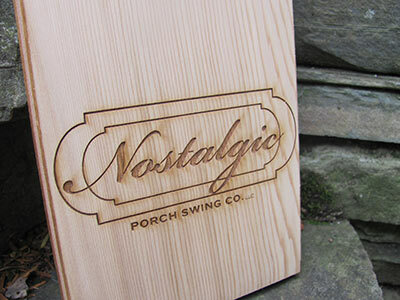 Nostalgic Porch Swing Co LLC, will guarantee all products sold domestically, against both material and manufacturing faults and defects for a period of five (5) years from date of purchase. In each case a photo will be required to qualify a warranty decision. A free repair or replacement of any defective part covered by this warranty will be made available during this period. The manufacturer accepts no responsibility, in any way, for damage caused by misuse, negligence, alteration, abuse or accident. Neither shall the manufacturer be liable for damage due to acts of nature, fading, natural aging of the timber, greying, or non-structural, natural occurring timber features and surface checking. 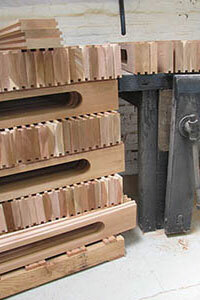 From exposure to the elements, especially in very dry climates, end grain checking may occur in wood. This in no way affects the stability of the furniture, is natural, and therefore is not covered under warranty.In the event the furniture is used in a commercial setting, the guarantee as referred to above, shall apply for a period of three years from date of purchase only.